The park was full for the Annual Merland Park May Opener/Kiwanis Walleye World Fishing Derby held on the May 4-6 weekend. 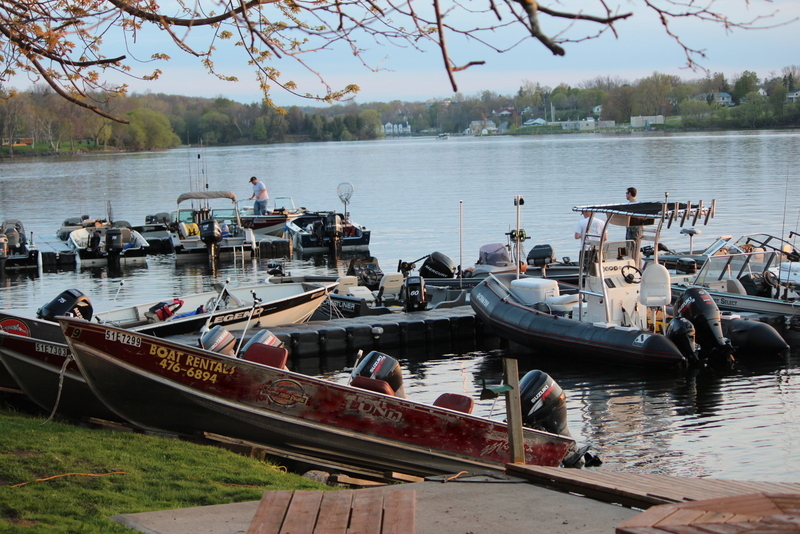 The weather was awesome and it was great to see all the action back out on the water. Top Pike brought in was 16.6 lbs and the top Walleye weighed in at 11.5 lbs.